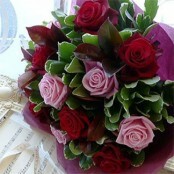 Your in Love! 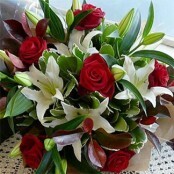 Let is be known with a sensational gift of flowers. 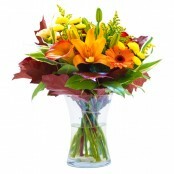 Our range includes tasteful and understated right through to bold, exotic and exciting. 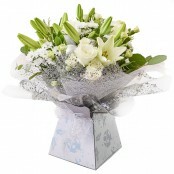 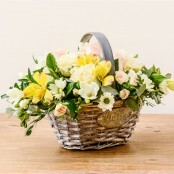 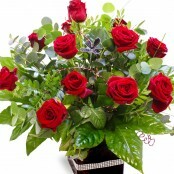 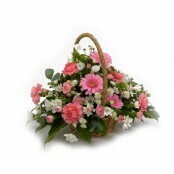 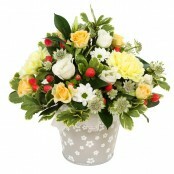 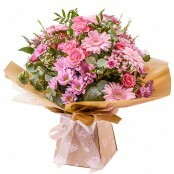 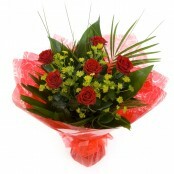 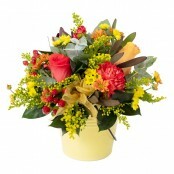 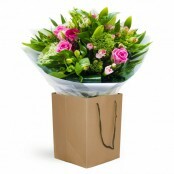 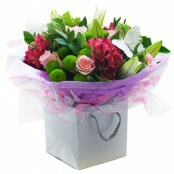 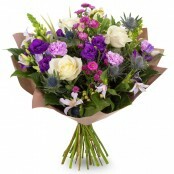 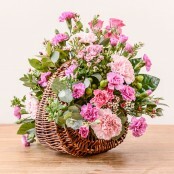 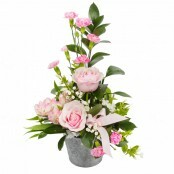 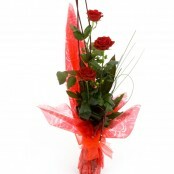 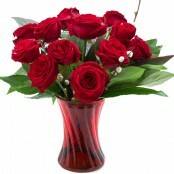 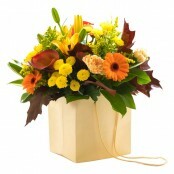 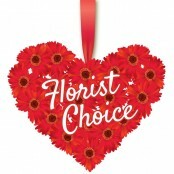 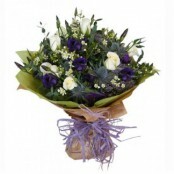 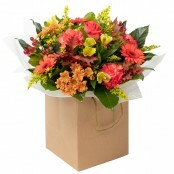 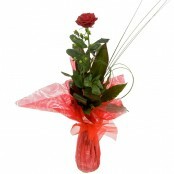 Surprise your loved one with a gorgeous bouquet and your own special message. 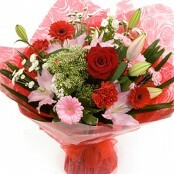 Delivery same day in Gateshead and surrounding areas if you order before 2pm.